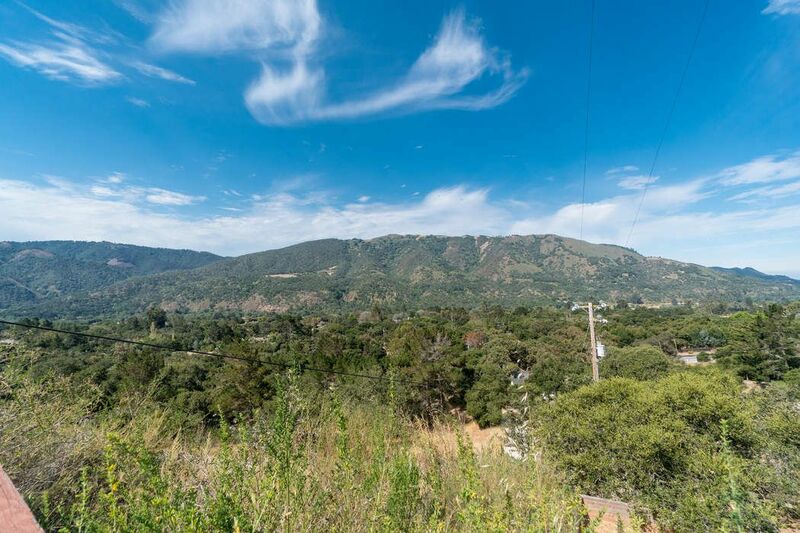 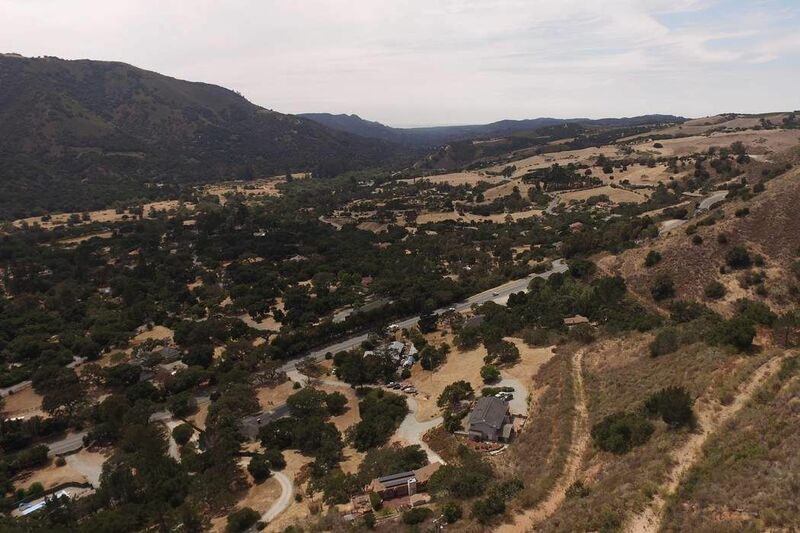 451 Laureles Grade Road, Carmel Valley, CA 93924 | Sotheby's International Realty, Inc.
$829,000 3 Bedrooms2 Full / 1 Partial Baths2,048 sq. 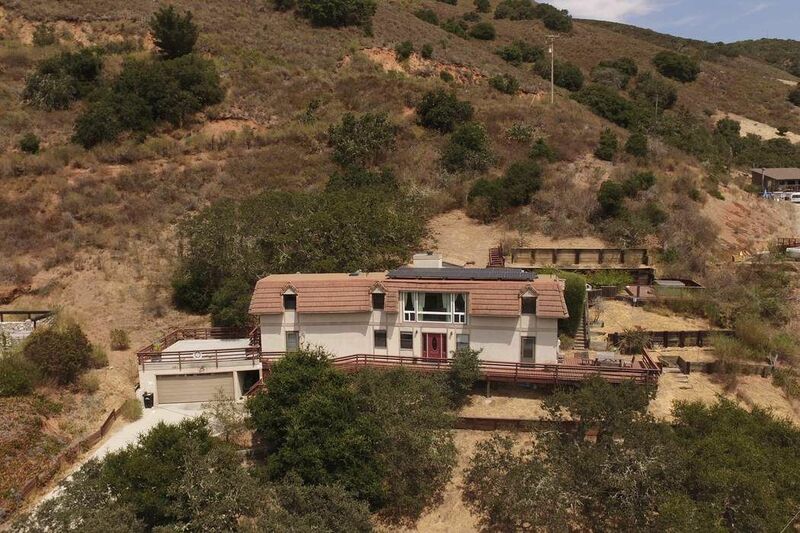 ft.
Ground-floor opportunity to live extra large in the Carmel Unified School District: your imagination, creativity, and tender loving care can run wild with the upside potential of this French Mediterranean inspired hillside home on about a full acre where you can spread out and grow in the sun just west of Carmel Valley Village. 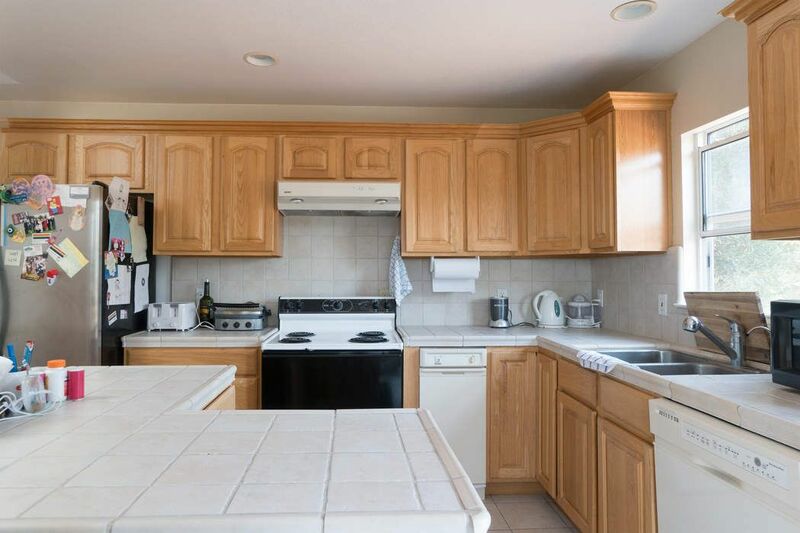 The current floor plan is two levels which could be ideal for multi-generational living and/or to create a caretaker's unit. 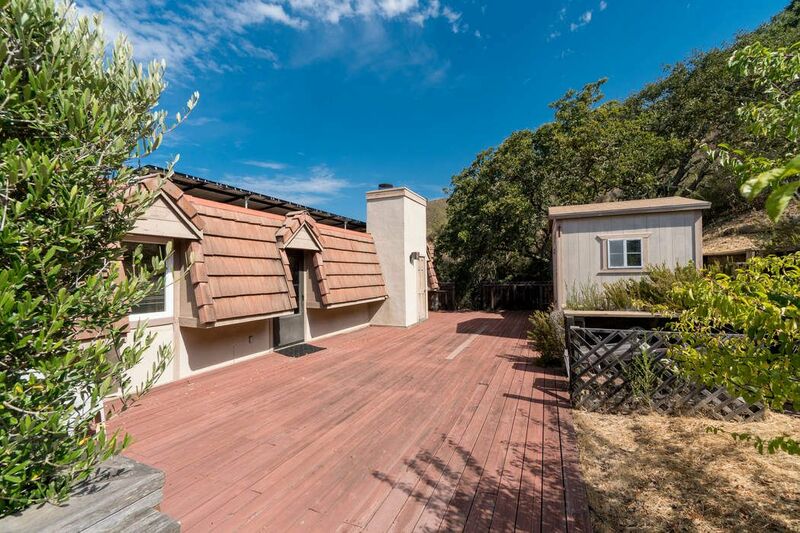 The lot size should allow for a much larger home plus an accessory dwelling unit. 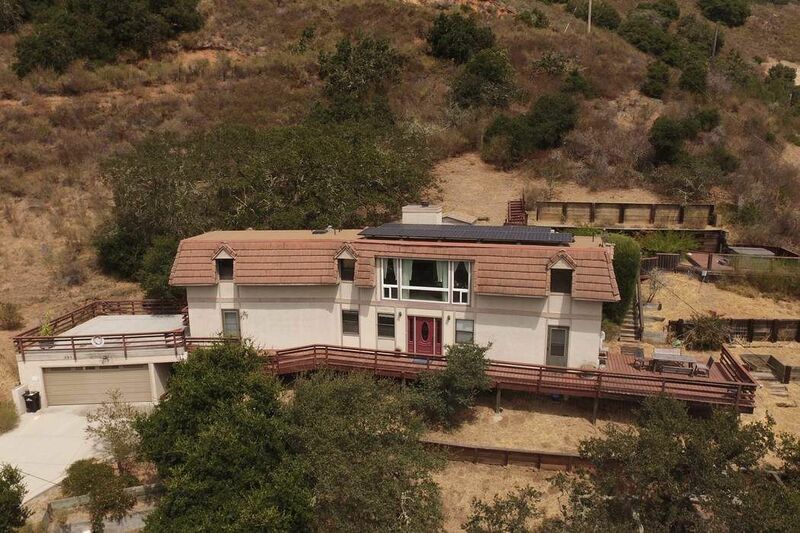 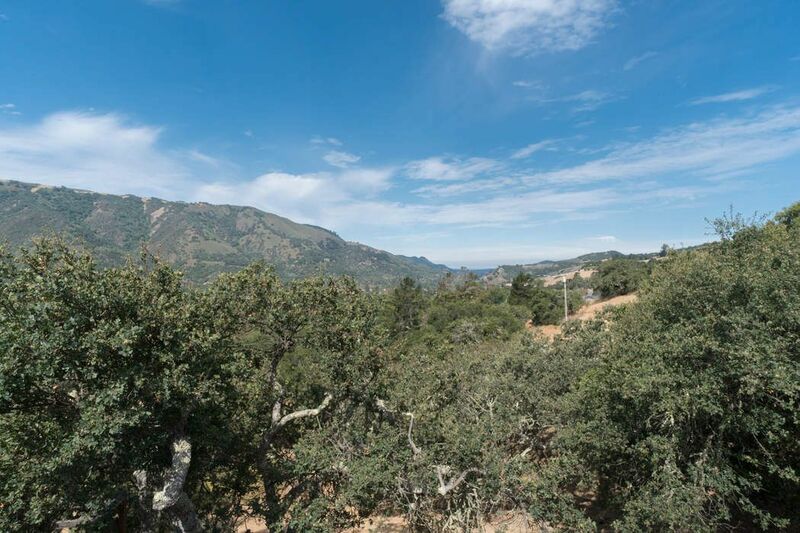 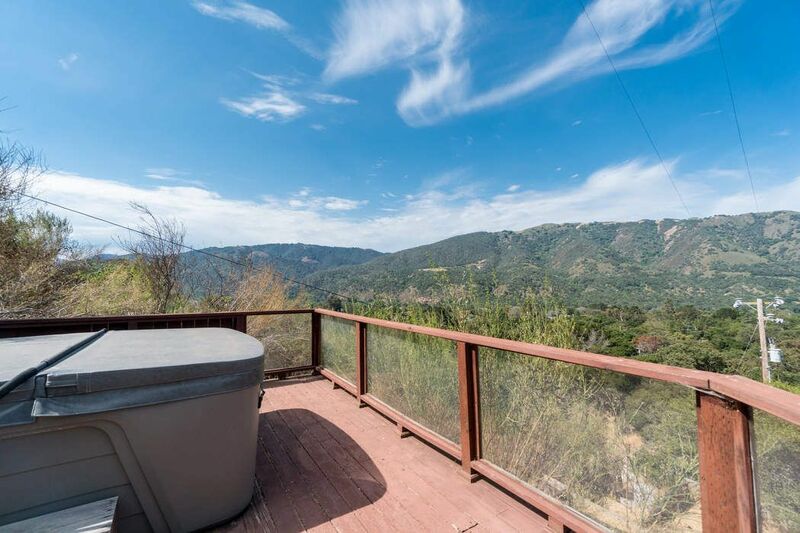 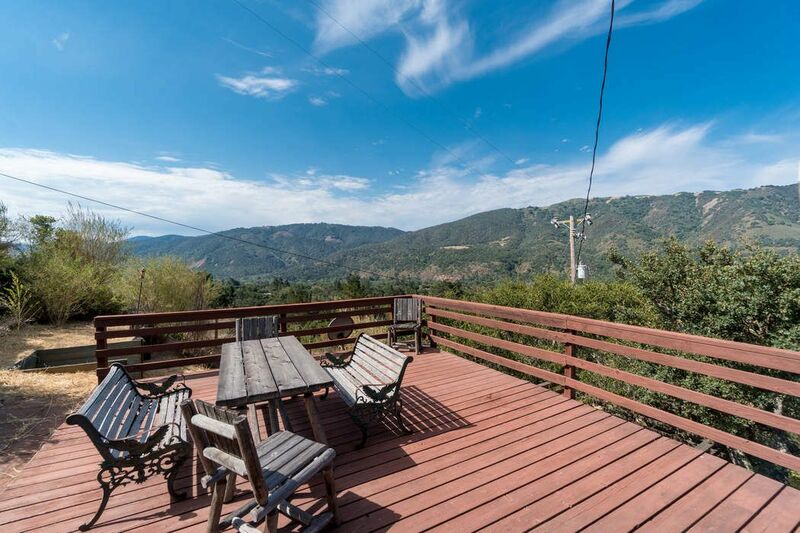 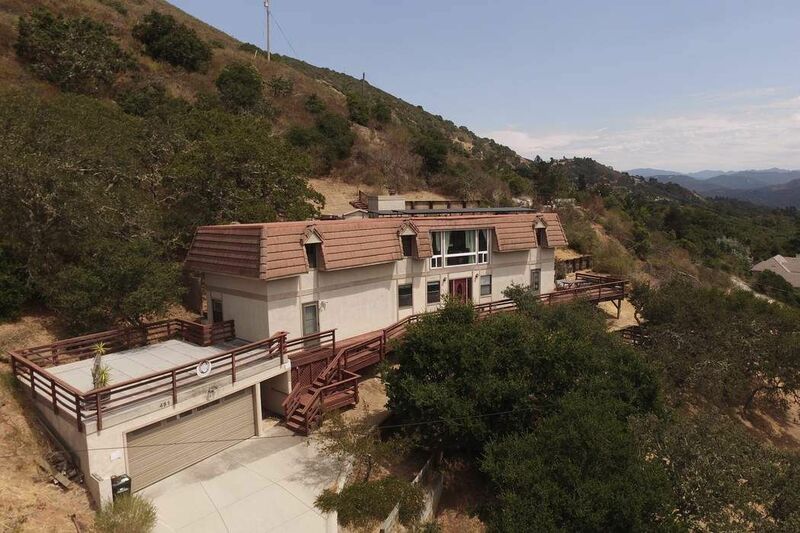 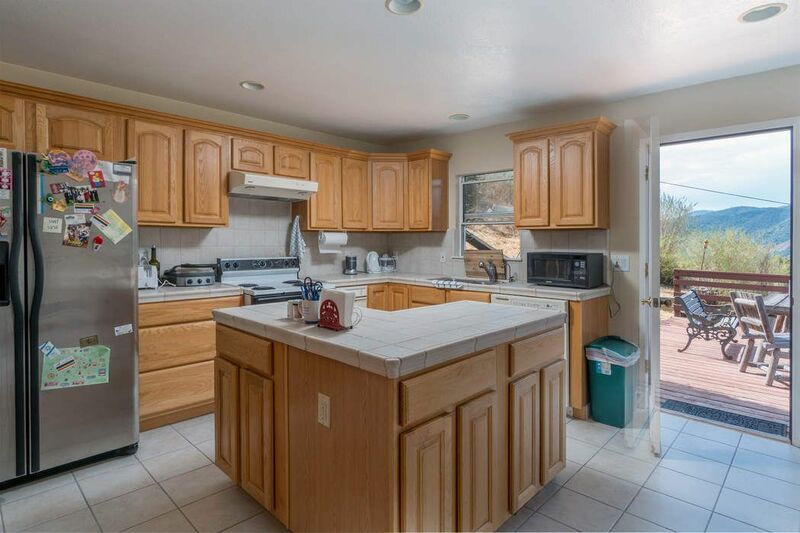 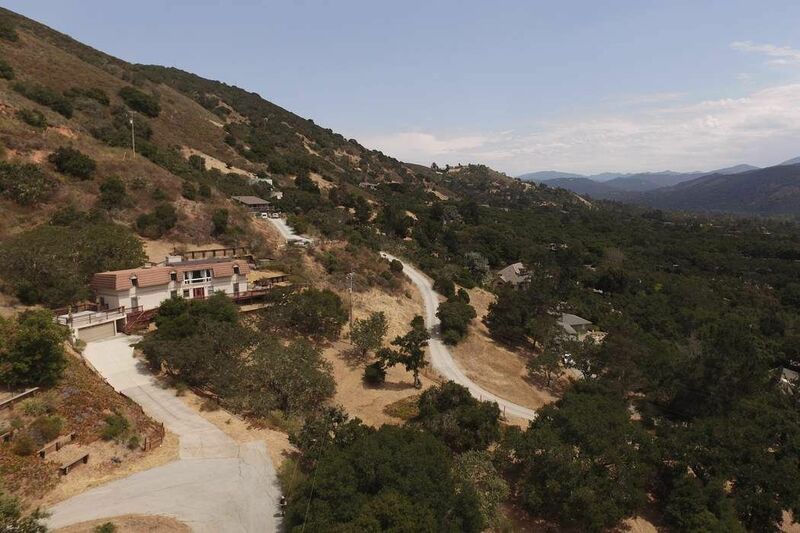 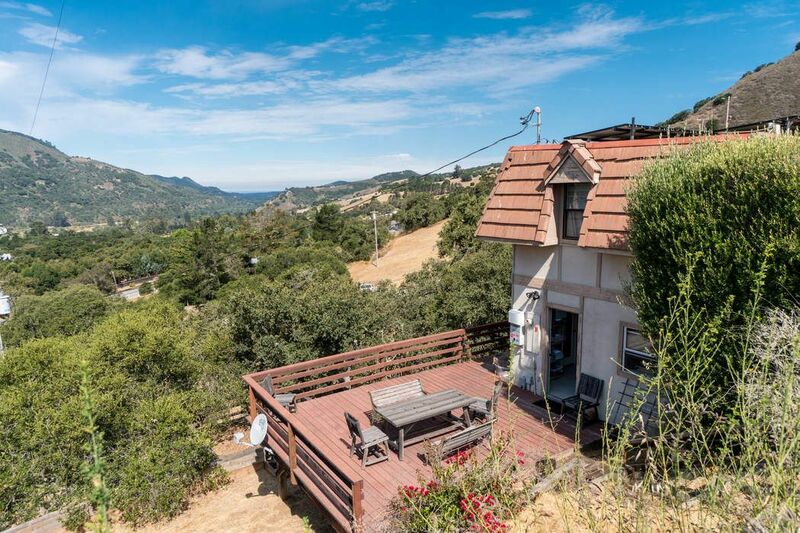 This property is in a full sun position facing southwesterly and provides expansive views up and down the valley all the way to some peeks of the blue Pacific. 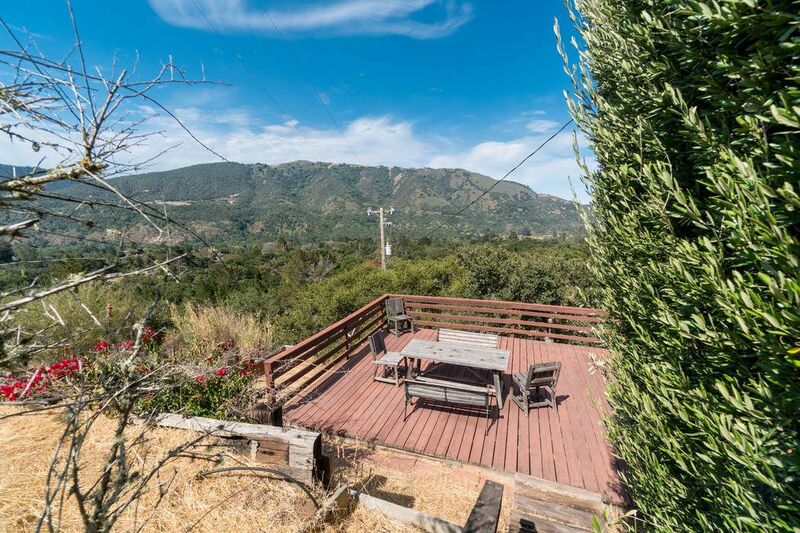 While much of the lot is sloping and more suitable to terraced gardens and decking, it also has a sizable area that is flatter and could be a lovely gardening and playing area. 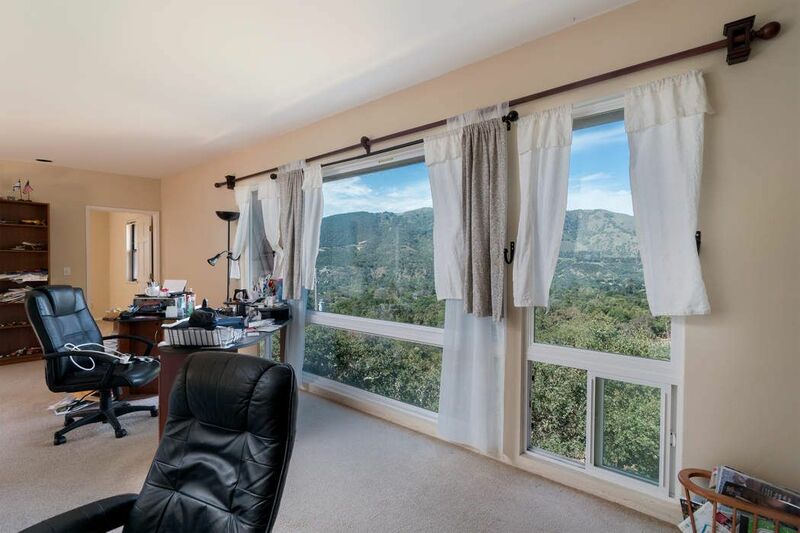 Features include many enormous windows to take in the views, natural light, and fresh valley air. 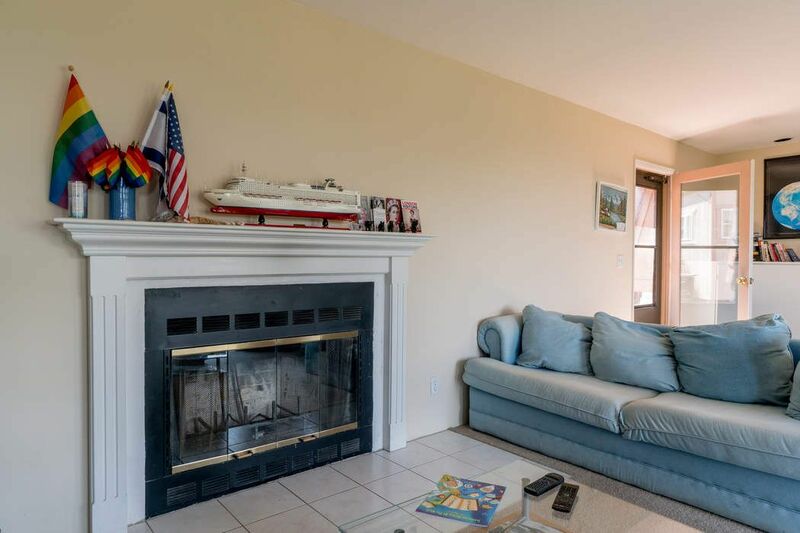 A gem awaiting your polish!